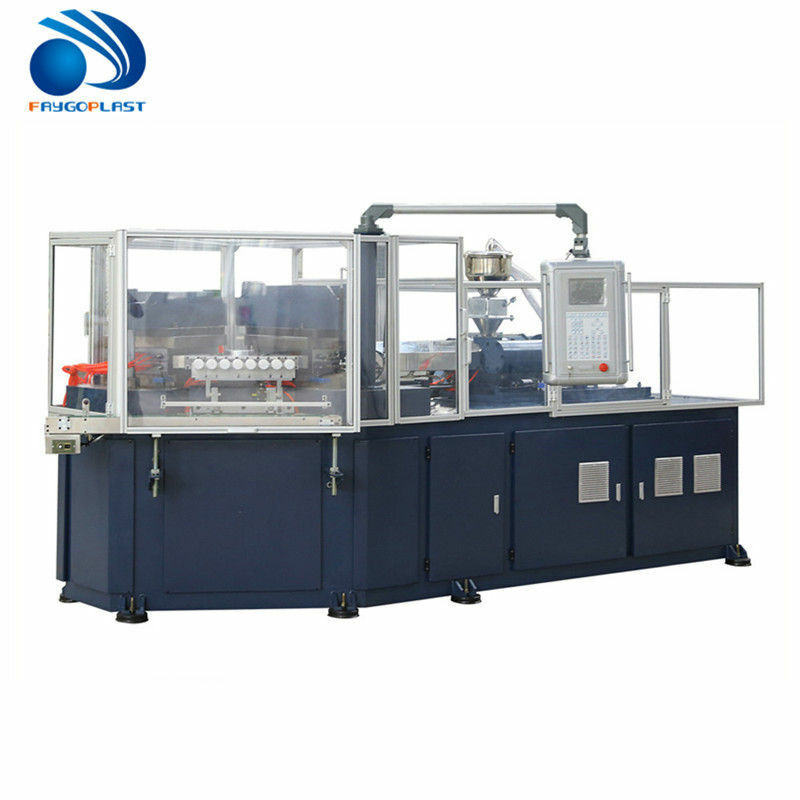 The machine is a full automatic injection molding equipment, suitable for processing PP, PS, PE, SAN, PMMA, PC, PETG, PEN and other thermoplastic, widely used in pharmaceutical, health care products, food and beverage, cosmetics, etc..One Mold with Multi-caivity for automatic continuous production technology, using three horizontal station rotary device, hot runner system and multi-stage injection molding system,injection molding, blow molding, demolding three position and action to ensure equipment of high efficiency and energy saving operation, ensure smooth product bottle, the bottleneck of inner and outer diameter and thread high precision, no waste is the standard equipment of modern enterprise environment-friendly production. 1, Excellent Mechanical Strength, impact-resisting, and non-craking. 2, Bottle mouth and thread are of precise measurement, Enabling well close match with the bottle cap. 3, Plastic Medicine Bottle's safe thread can be molding directly, act in connect with safe bottle cap. 4, the size and weight of the product can calculate and design clearly and meet the requirement of the design without any deviation. 5, the surface of the bottle mouth, neck and the body is good luster and smoothness, the standard of bottle body is unity. 6, the joint seam on the bottle body is smooth, no scrap rubber. 7, The cause of the production, no scrap, save the raw material. A: Our factory is located in Zhangjiagang City, China. You can fly to Shanghai airport. All our clients, from home or abroad, are warmly welcome to visit us! A:"Quality is priority. we always attach great importance to quality controlling from the very beginning to the very end. Our factory has gained CE, SGS authentication. 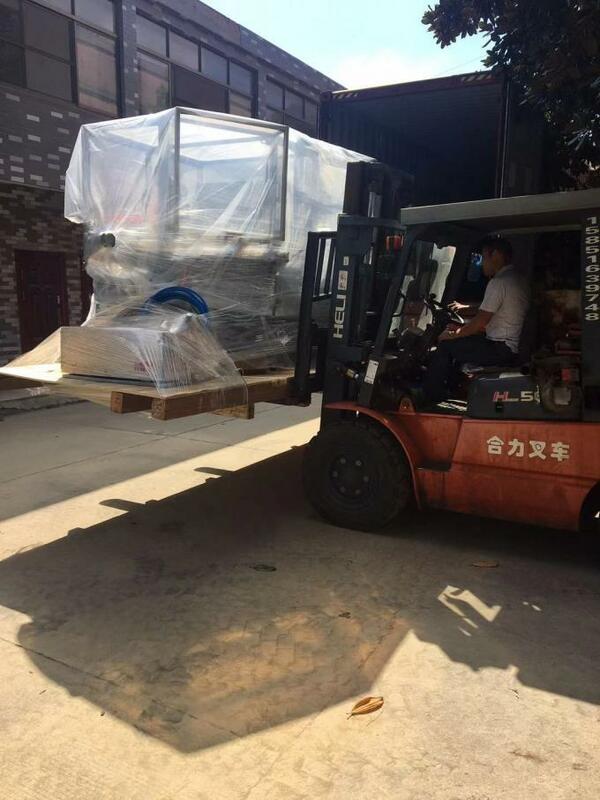 We are 10 years plastic machinery Manufacturer, especially in injection blow molding machine. Alibaba Assessed 8 years Gold Supplier.